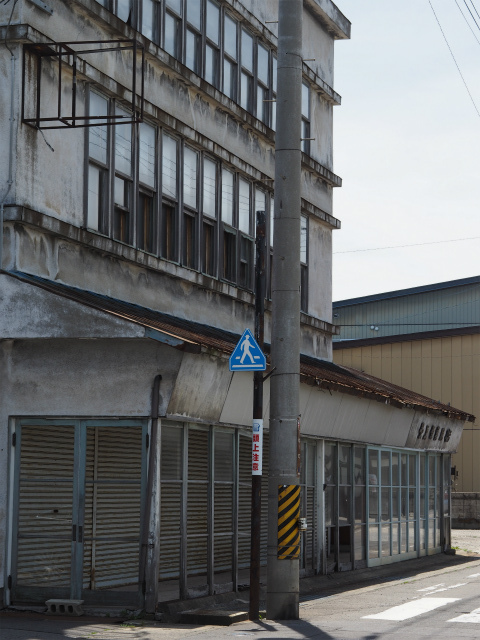 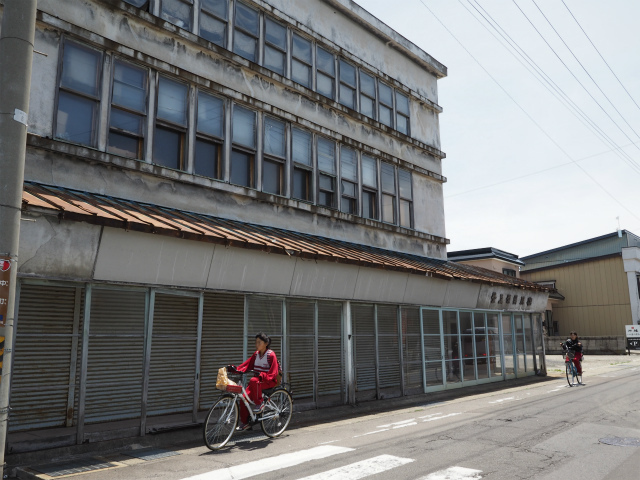 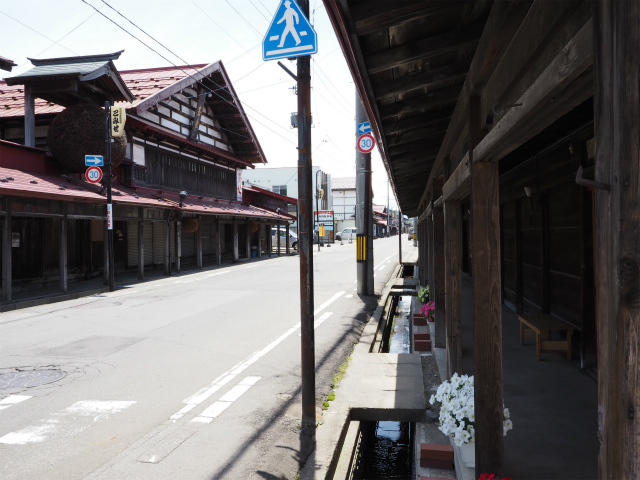 ”Komise Streets” in merchant town, Kuroishi – City, Aomori – Prefecture, Japan. 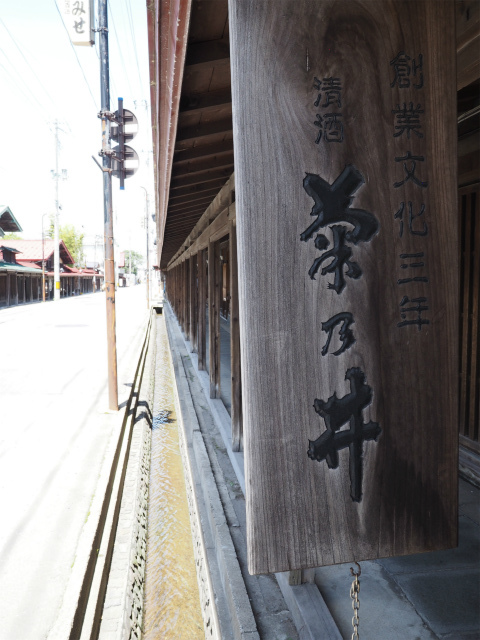 They have been selected as one of the 100 famous Japanese roads. 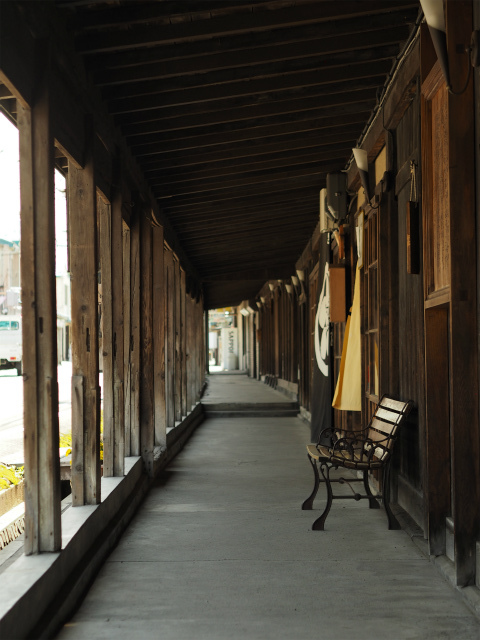 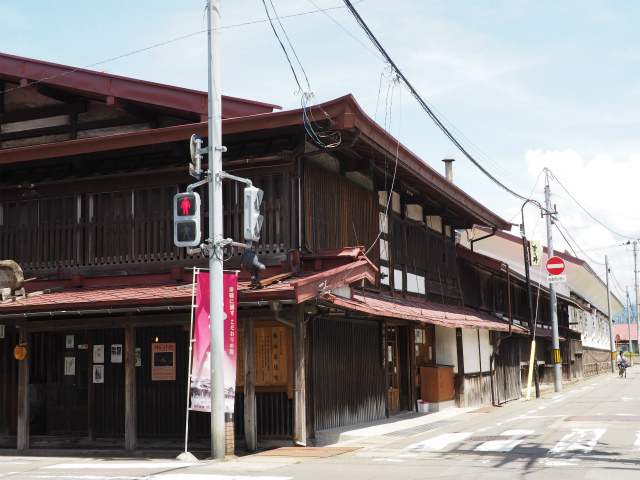 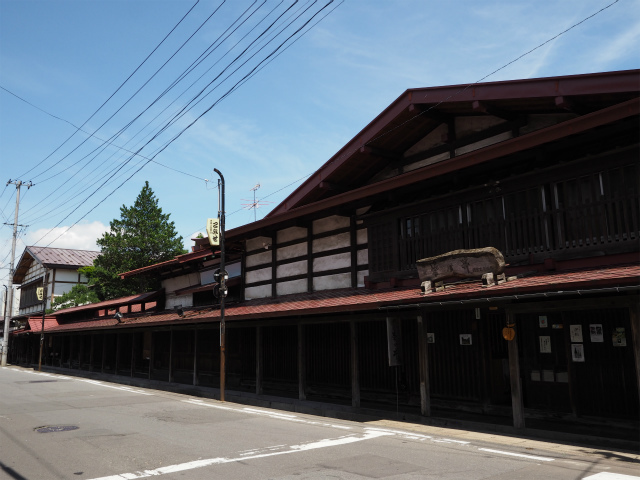 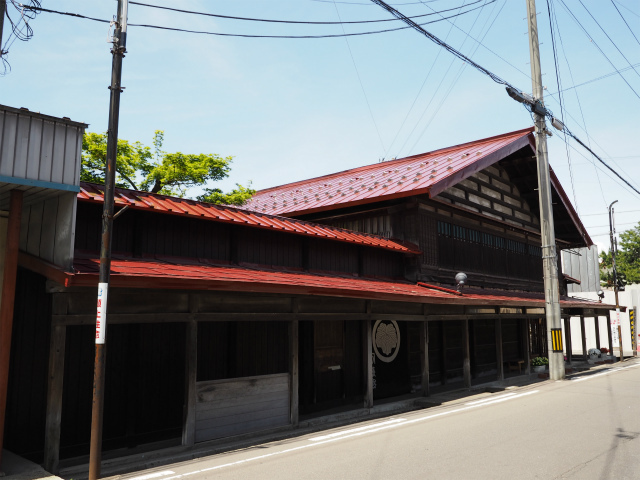 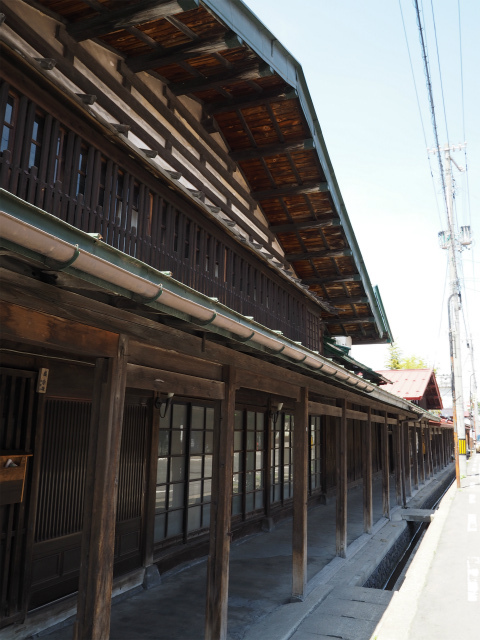 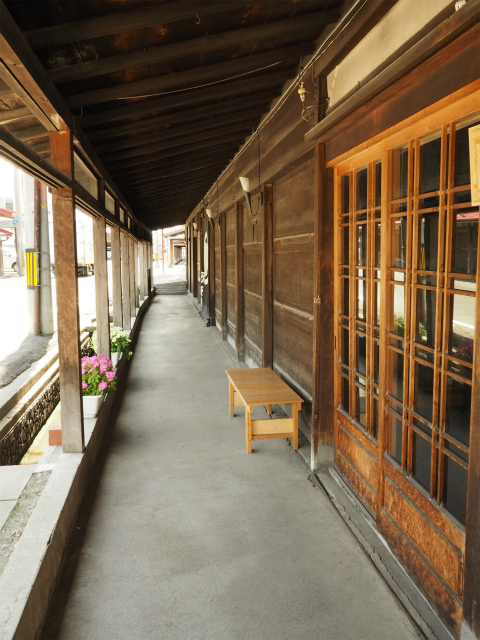 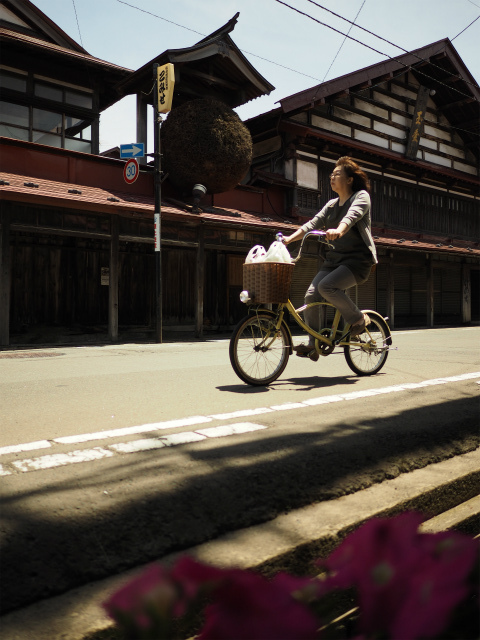 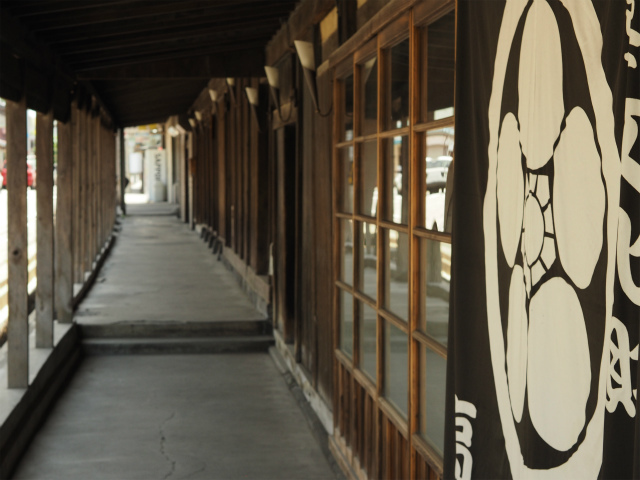 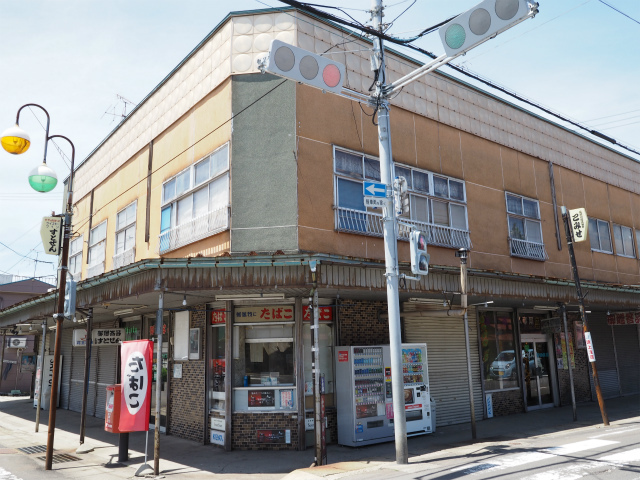 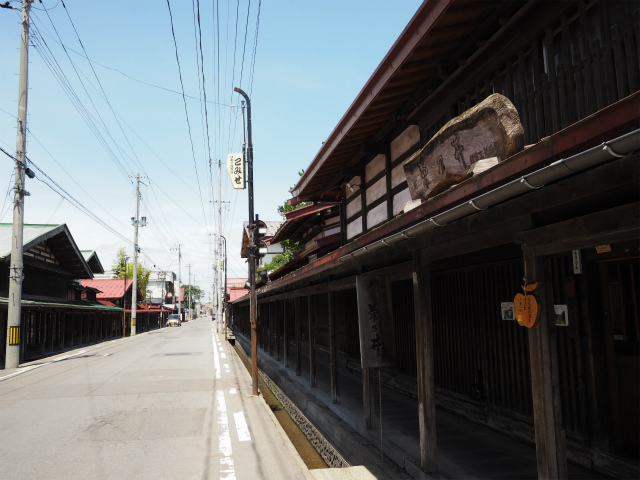 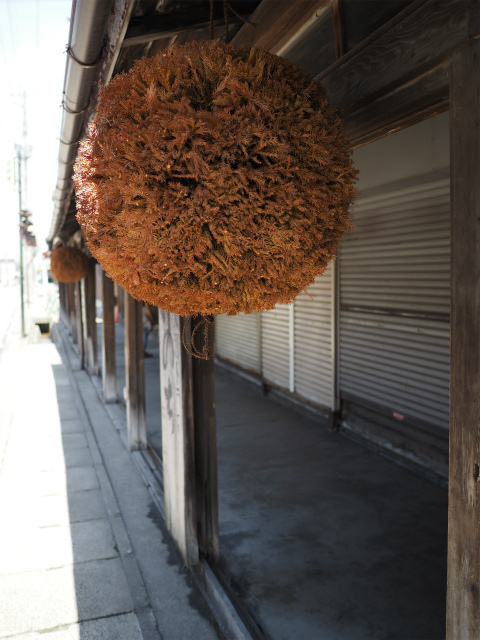 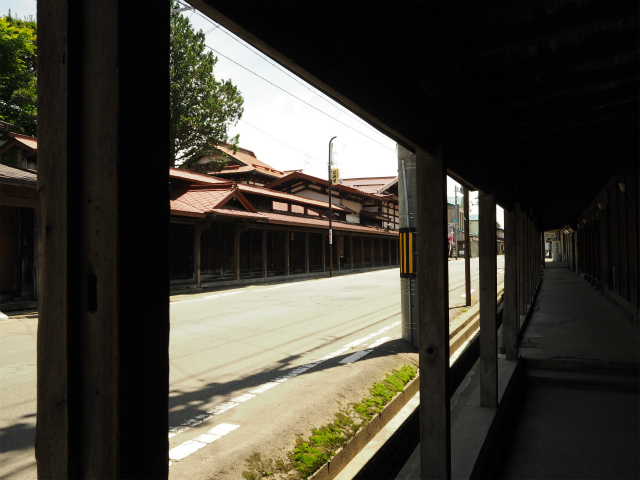 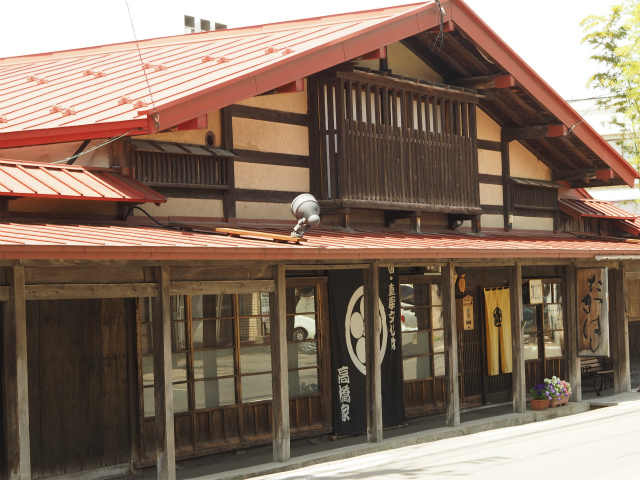 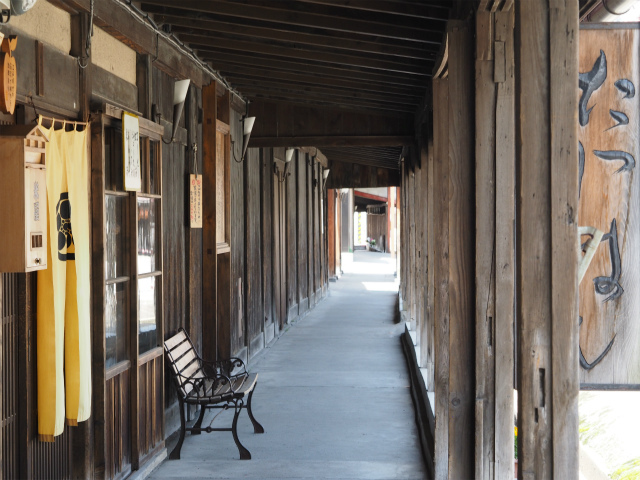 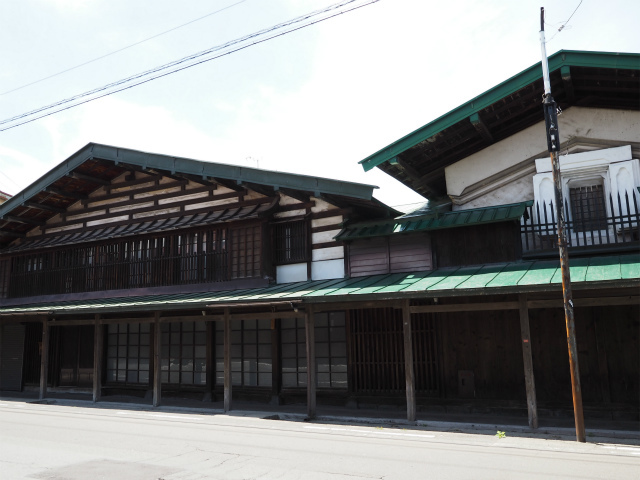 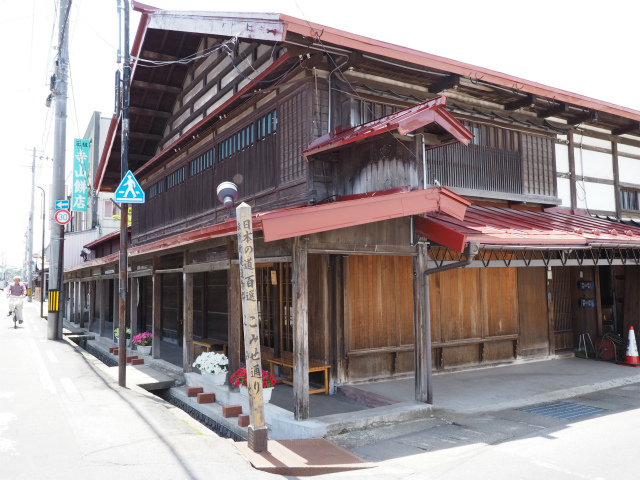 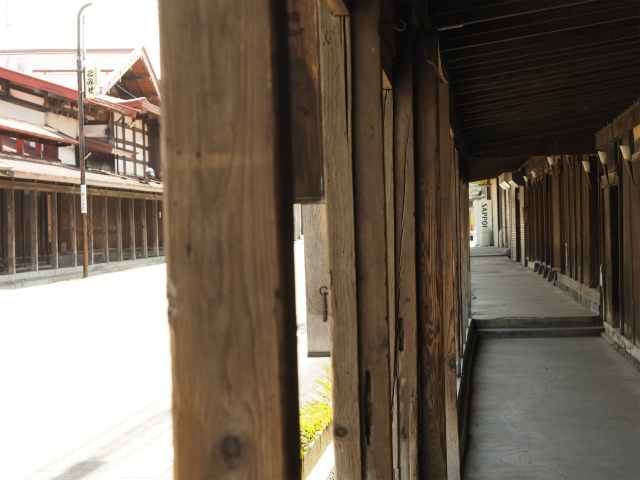 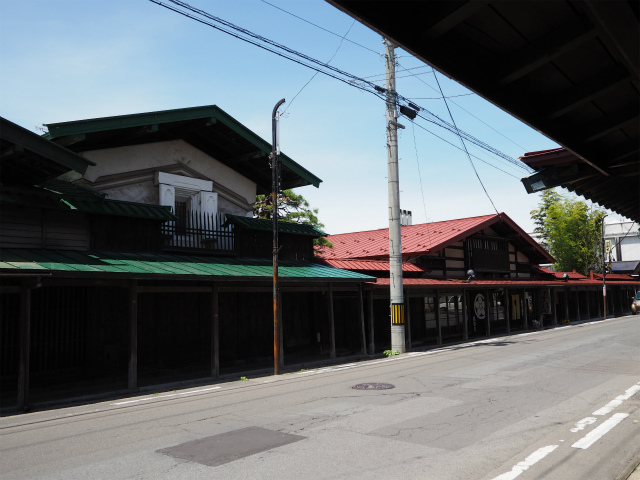 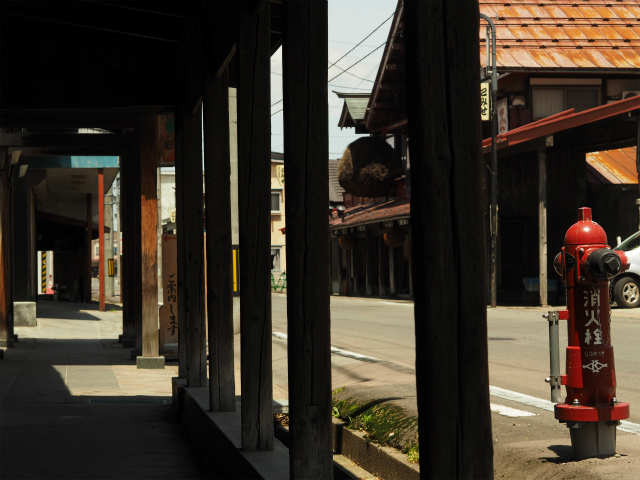 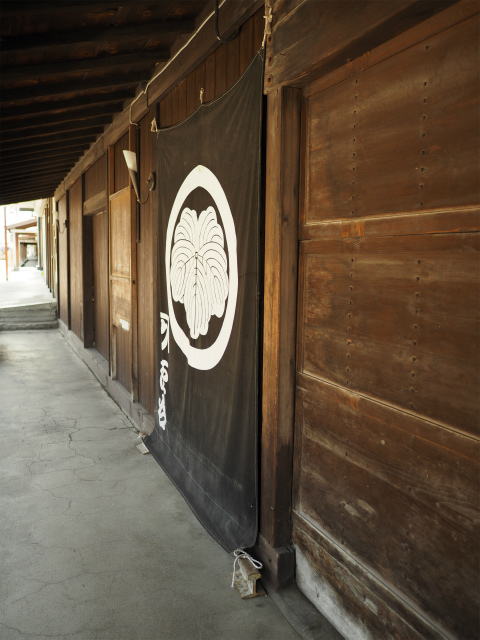 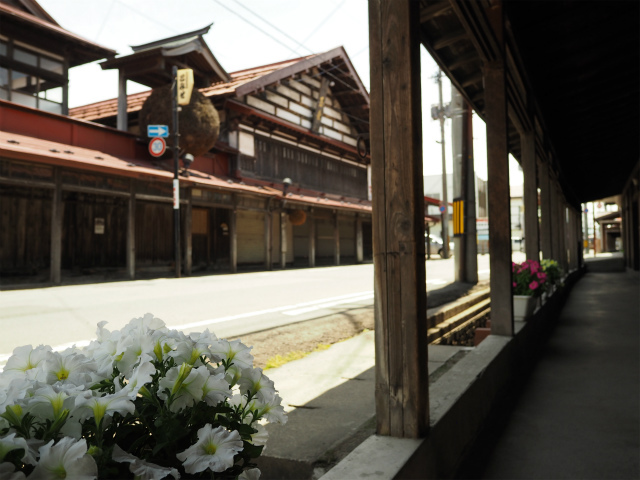 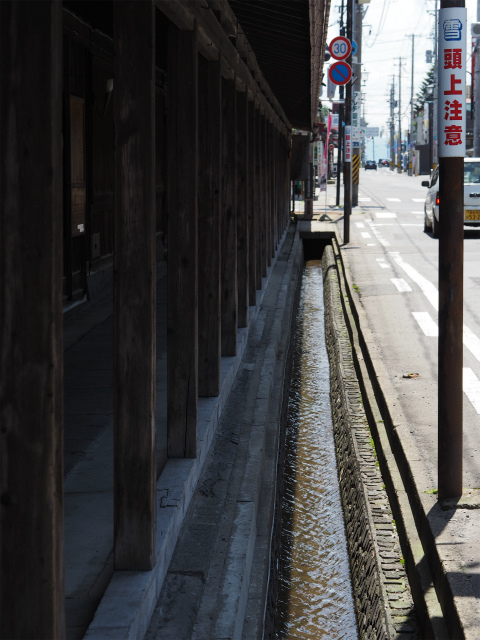 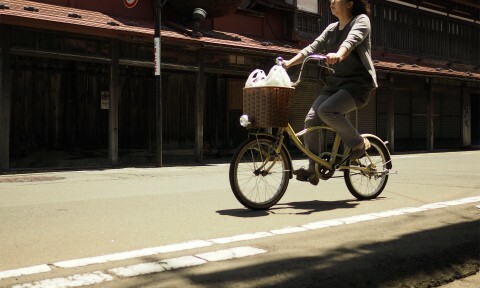 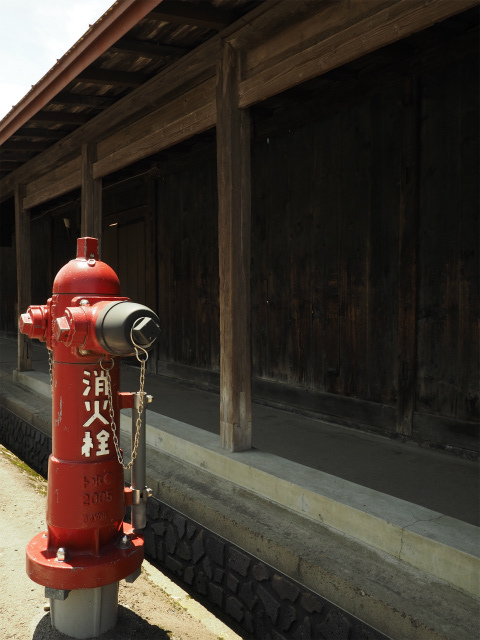 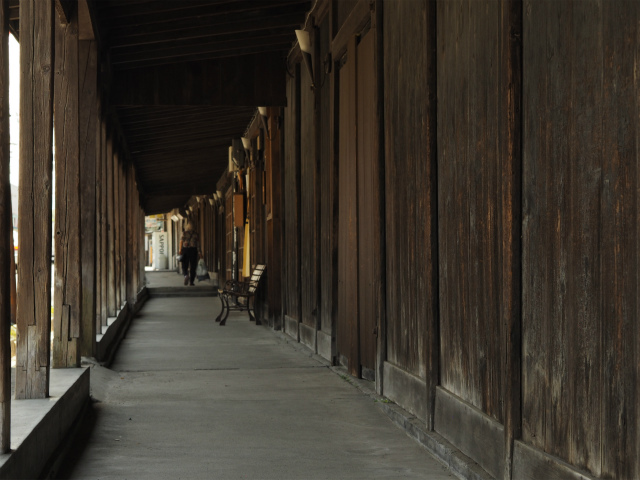 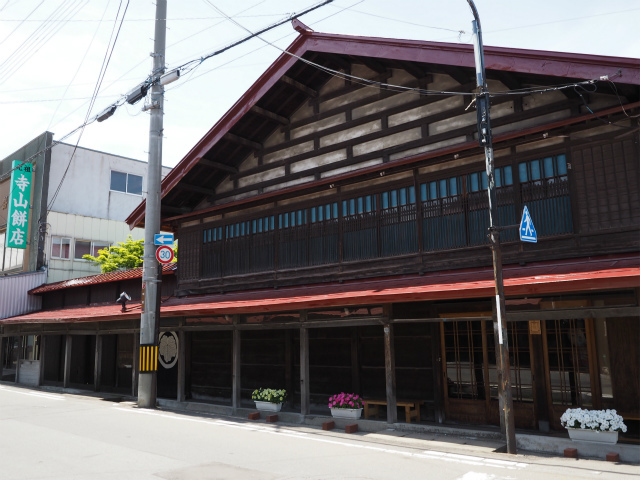 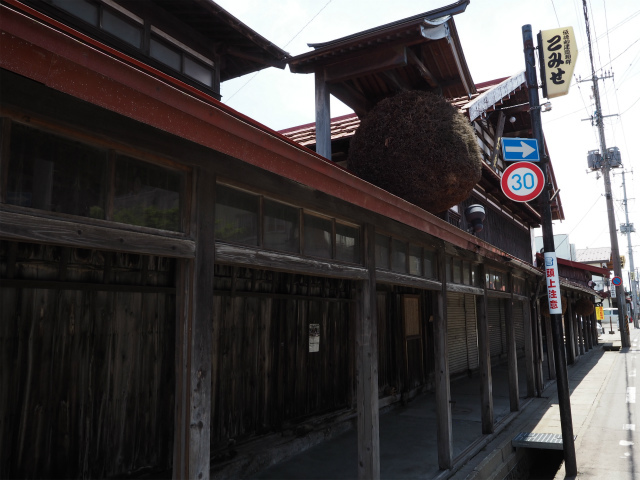 Traditional residences, shops, and arcades still remain at they were in Edo period. 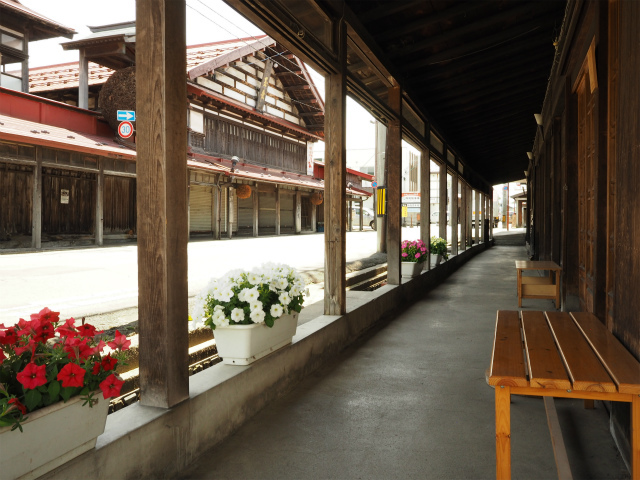 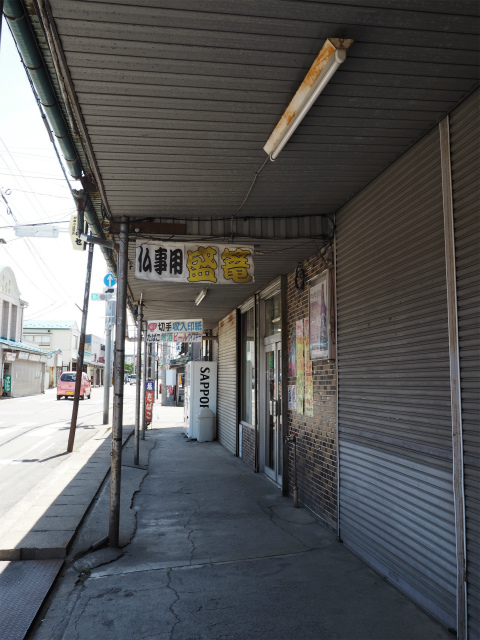 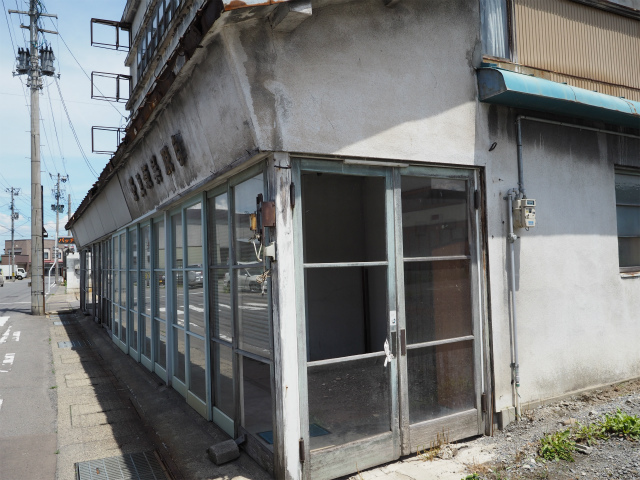 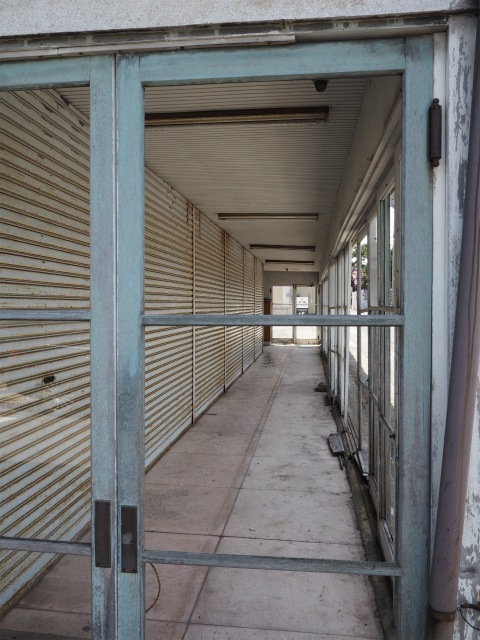 Every year, Kuroishi has a lot of snow, and these arcades prevent heavy snow.